Helen Hanna Casey has been called “the most powerful woman in residential real estate,” but she’d prefer to drop the reference to her gender. Why? Because she doesn’t think it should matter. 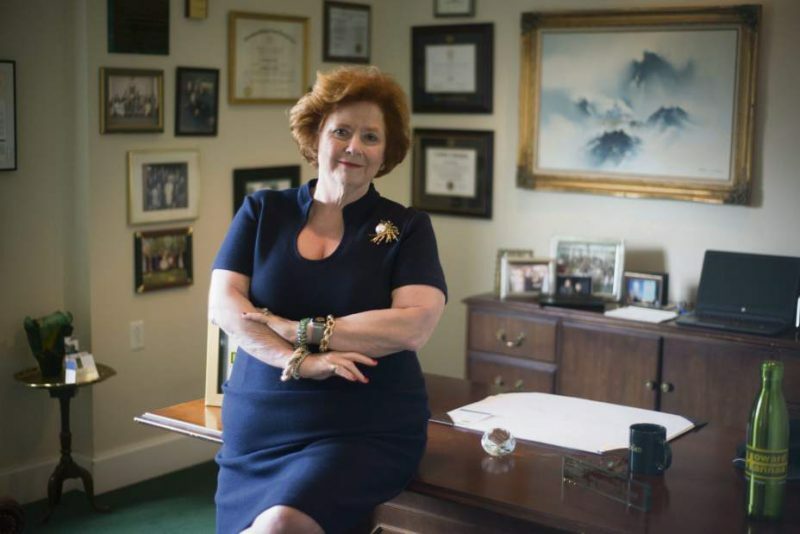 Casey said her rise to the top of Howard Hanna Real Estate Services in O’Hara, where she is president & CEO, had nothing to do with her being a woman. She earned it. APPLAUSE! I absolutely love this and KUDOS with GREAT Expectations to Helen! Trust me when I say this, I learn something every time I hear her speak! With regards to leadership and women: I can concur about how hard it has been throughout my professional career to observer everybody trying to survive and come together amicably and to think of everybody, as equals none-the-less on an individual basis whether man or woman to be successful towards their individual survival goals. I remember working at a company prior to now; where the men took off work and went golfing most of the day. Now, I love golfing but the loyalty to my company for whom I choose to work for in service and they respect me in doing so, THAT is another matter. I remember, sweating in a MIT (Main Information Technology) room with Computer Tape and Bursters at 110 degrees (estimated) only to find upon coming out of the room nobody was around but the Executive Secretary (she worked hard too) and upon leaving the company came to my wedding, which told me something. I thought to myself positively… mind you… one day, I will be able to afford lunch! I went back into the room and LOVED what I did, as I LOVE what I do now. A few months later I came into work and found those that went golfing… could golf 24/7 now… because they had been laid off (sorry but some say that’s a trial and tribulation and/or karma). It pained me to starve month after month but NOW after all the hard work I have put into my career in my choices, I am completely satisfied. Amen to women, who strive to support with their heart, mind and soul and amen to the men, who do the same and truly support women, period. We are all globally women and men; who should honestly be united in making the world a better place for EVERYBODY. Have a wonderful day. 🙂 Congrats again Helen and a personal THANK YOU for changing my life, so I can change others, positive.